Lighthouse Baptist Church is the result of 21 years of prayers for the Harris County area. In 1974, Brother Jack Wood came to Shady Acres Baptist Church as Pastor. He had a burden for this area and the world. 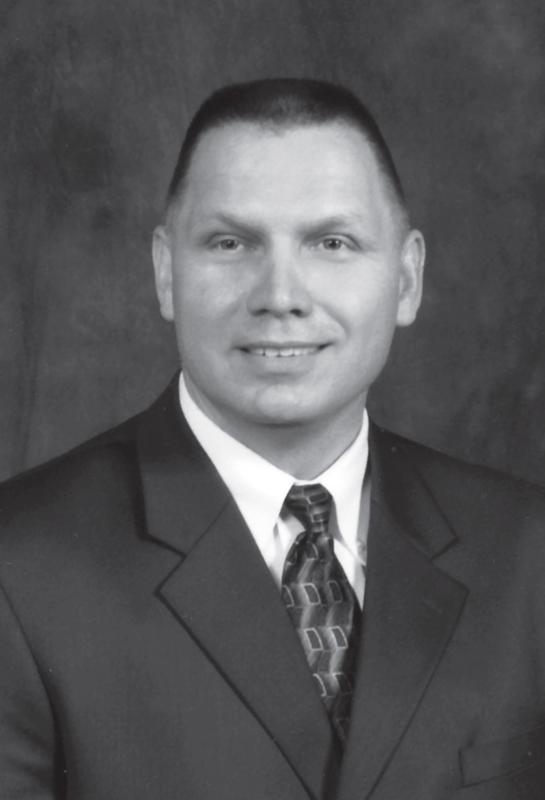 In 1995, Brother Danny Farley came to Shady Acres Baptist Church as Pastor, and God gave Pastor Farley a vision to go with our burden. Since 2000 Shady Acres Baptist Church has asked God to allow Her to Plant 20 Churches in this area over the next 20 years, and Lighthouse Baptist Church is the third such Church to be started from this burden and vision. We praise God for hearing our prayers! Lighthouse Baptist Church is a Fundamental Independent Baptist Church. We are a group of Born-again believers (true Christians). As Fundamentalists, we believe the King James Bible to be the infallible, inerrant, and inspired Holy Word of God. The Bible is therefore our final authority in matters of Faith and Practice. We believe a godly, holy, modest life is a happier life than that which the world or religion can offer; where men can be men and women can be women and not have to live the stereotypical lives society has created. As Independents, we choose and support our own Missionaries. 100% of the money given for them goes to them and their work to start and maintain local churches! We are not a member of an association, convention, fellowship, brotherhood or lodge. We only desire to: Exalt the Saviour, Edify the Saints, and Evangelize Sinners. Our Pastor is Philip Dunn. He is a native Texan and has lived in the Houston area since 1980. He has been saved since 1972 and has spent many of those years singing and preaching across the country. He has been Music Director, Adult Sunday School Teacher, Instructor for Bible Institute and New Converts Classes, Volunteer Chaplain for Harris County and for Texas Department of Criminal Justice, and an active tithing member of a local Church since salvation.